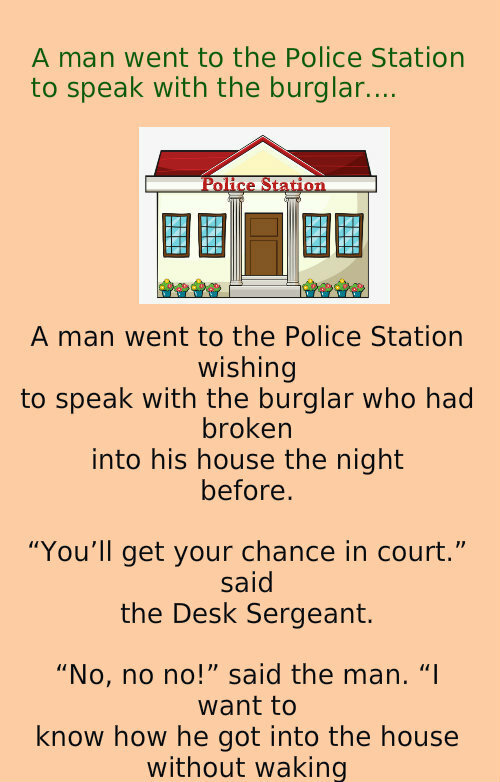 A man went to the Police Station to speak with the burglar…. Husband give oral love class to his wife.. Husband find his wife with her lover..